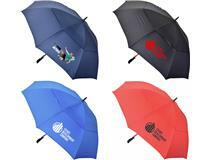 Are you looking for a promotional gift that stands out from the crowd? 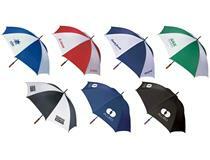 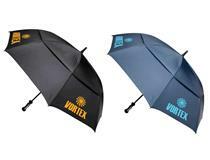 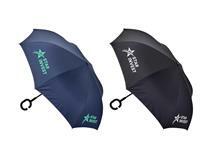 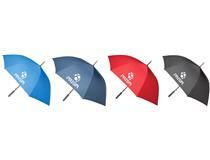 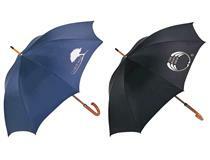 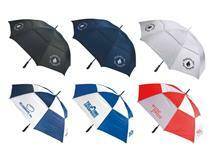 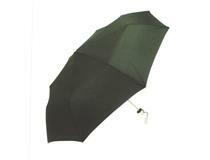 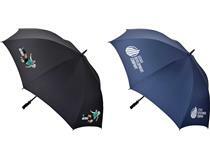 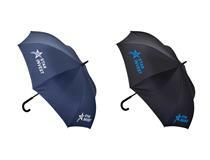 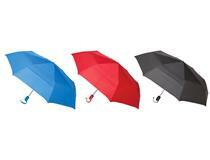 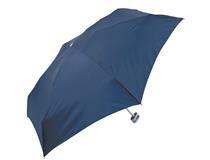 Then take a look at our updated range of Umbrellas. 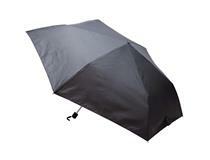 Our premium option is the large 30” Blizzard umbrella which features a heavy-duty fiberglass frame designed to protect you even in the most ferocious of storms.